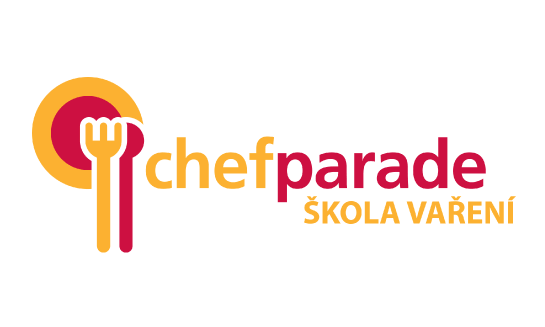 Chefparade is the Czech Republic biggest cooking schol with an over 10-year history during which we held over 15,000 courses and other actions for more than 100,000 satisfied attendees. In addition to traditional cooking courses, we also offer corporate events in our studios for groups sized as many as 100 people. Join us and help us educate another generation of great cooks, confectioners and good meal lovers!